Even as an adult coconut water is one of those marmite situations whether you either love it or hate it. I personally love it but my husband most certainly doesn't! 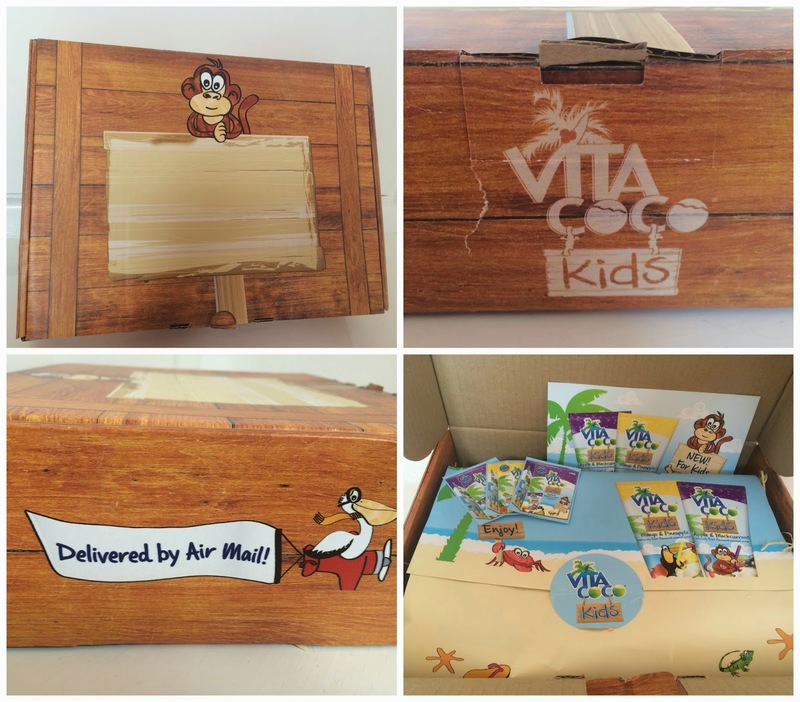 We were sent a box of goodies from the lovely people at Vita Coco Kids the other week and have been putting their coconut water to the test. How fun is this box?! 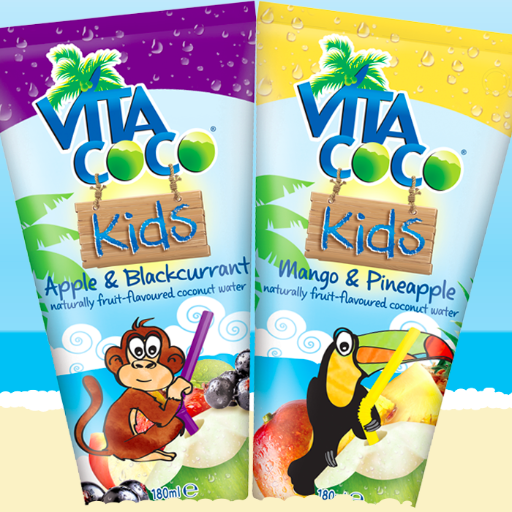 The Vita Coco Kids drinks come in two delicious flavours, Apple & Blackcurrant and tropical Mango and Pineapple. With around 20% less sugar and less calories than other leading kids chilled drinks, it is a healthier option when choosing what to give your children to drink. 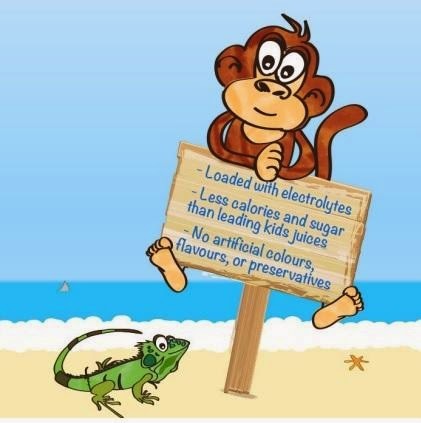 There is also naturally occurring potassium in the Vita Coco Kids drinks which helps to keep your little ones hydrated and full of energy. I personally love drinking normal water too so I am hoping Isla will be the same and drinks like the Vita Coco Kids drinks will be treats and lunchbox options! As Isla is only 5 months old we had to find some other test subjects to review the drinks for us. At a baby group I go to, there are plenty of 2+ year olds so I gave a couple out for some eager kids to try. 4 out of 5 kids absolutely loved them which I think is a pretty good percentage when it comes to kids! One of them asked me to 'go get more' which made me laugh. The Apple & Blackcurrant seemed to be the winner, flavour wise but only by a margin. I guess it's a flavour that most kids are used to through drinks such as squash. The mummies were impressed by the fact that the drinks had less sugar than other kid's drinks but were still as tasty. My husband and I also tried some and thought they were fab. He's now a convert! 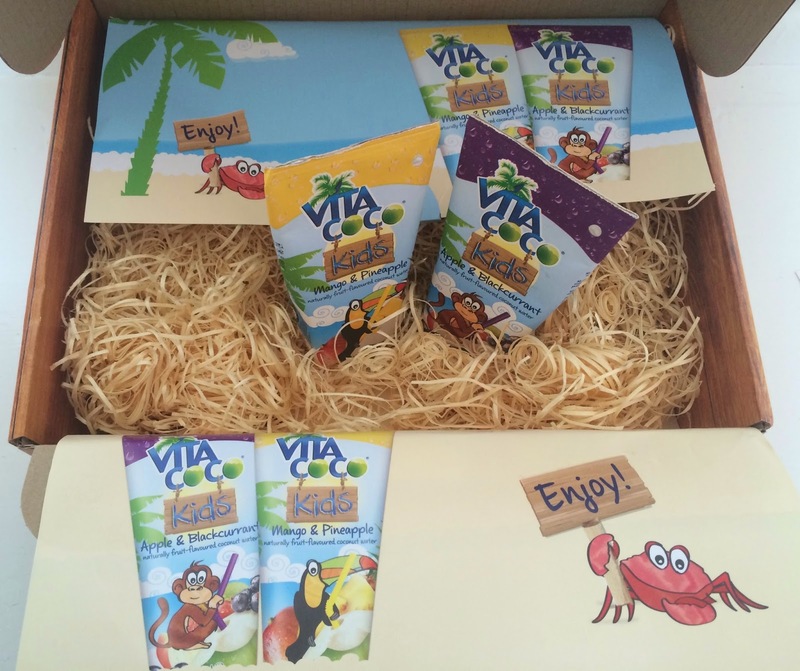 I was also thinking that a great idea would be to freeze the Vita Coco Kids drinks to make super yummy ice lollies. I will definitely be trying this out for myself! What are your kid's favourite drinks? Would they try new things easily?